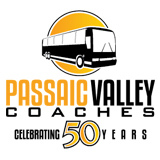 Passaic Valley Coaches has been in business for more than 50 years, working with thousands of groups of all shapes and sizes. 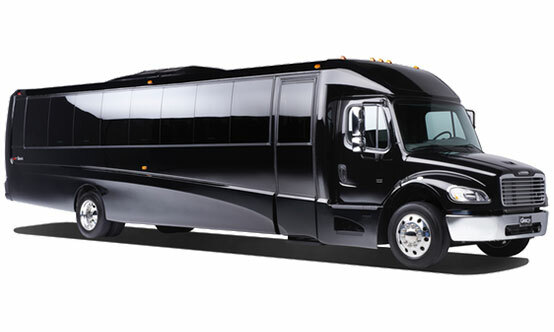 Whether you are a corporate buyer contracting for a large meeting or convention, coordinating safe transportation for a group of prom attendees, or anything in between, Passaic Valley Coaches is the premier New Jersey group transportation company. 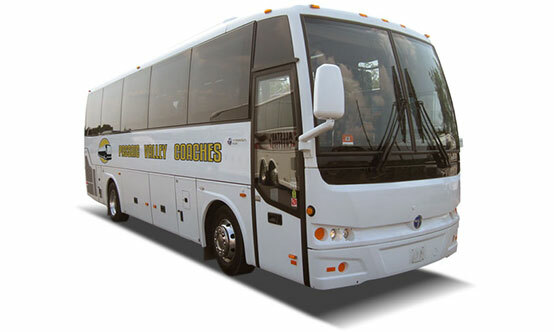 Whether you are a group of 12 or 1,200, Passaic Valley Coaches has the equipment to meet your requirements. Whether a van, mini-coach or executive motor coach is the best option for your trip, Passaic Valley Coaches has the right vehicle for you. Our late model vehicles are well-appointed and meticulously maintained, always delivering your group in comfort, safety, and style. Passaic Valley Coaches knows that our most valuable asset is our people. Our experienced, licensed drivers are well-trained professionals who have passed the most rigorous background checks, drug testing, and driver testing in the industry. More than that, our drivers are our service ambassadors – our passengers are their priority and they will do everything possible to ensure an enjoyable, comfortable trip. Passaic Valley Coaches maintains a team of logistical experts ready to help you plan your trip or manage convention shuttles. Passaic Valley Coach combines the best people and equipment to ensure every trip or group tour program is an experience your guests will thoroughly enjoy, regardless of destination - local or long distance. 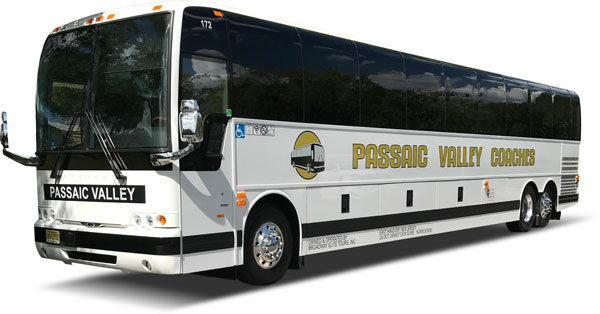 At Passaic Valley Coaches, you’ll know that when we say: “Welcome Aboard” that you never be disappointed. Our motor coaches provide a comfortable ride to your destination. Inside, individual seats with armrests, adjustable air vents, and multiple screens make the ride an enjoyable one. Our motorcoaches seat 55 passengers, and feature reclining seats with adjustable foot rests, reading lights, and overhead luggage racks. Our buses even have restrooms! Plus air conditioning and heating, tons of weatherproof luggage storage, Wi-Fi, and an audio/video system that includes a PA. Whether you need to attend a special event, hang out with your friends on a night out or simply want to arrive in style at a black tie event, our 34 passenger mini coach is an ideal option for medium-to-large group transportation. From ample luggage space, high-quality heating and air conditioning system to reclining seats, individual overhead consoles, Wi-Fi, for complete passenger control and a restroom, this vehicle’s luxury amenities will turn every trip into an unforgettable experience. 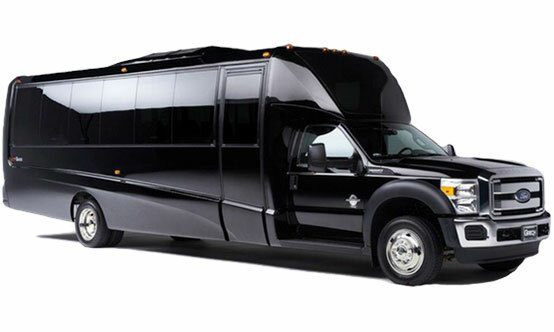 Our Ford F-550 luxury minibuses are the best choice for transporting large groups. These minibuses feature flat screen TVs, privacy tinting, and even have plenty of leg room. You may not want to leave the bus at the end of the trip! For groups of up to 30, our Grech limo buses are the perfect transportation option. Our limo buses allow passengers a more spacious and comfortable form of travel, and provide lots of space for luggage and personal belongings. These buses are a great form of travel for corporate outings, bachelor and bachelorette parties, wedding parties, sporting events and concerts, and much more. 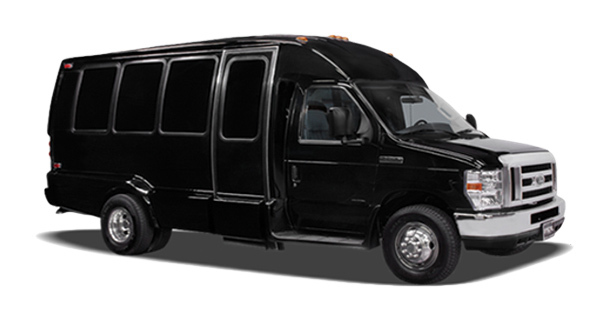 For small groups of up to 13, the passenger van is an ideal transportation option. Both strong and versatile, this van has ample headroom and aisle passage as well as plenty of luggage space, providing all passengers with a smooth ride. Recommended for anything from a night out or special event to transporting your group to/ from the airport. Best rates! Excellent service! Clean coaches and professional drivers! This company does our school bus trips. The driver is very patient with the kids and the bus is very clean. Cleanest, best maintained buses in NJ.